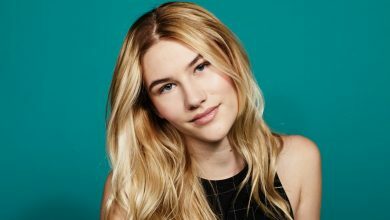 1 Who is Ryan Friedlinghaus? If you are a car lover, then you must know about Ryan, a car enthusiast from Los Angeles, California, who started his own company when he was only 18 years old, and is now a TV star. Quite an impressive story, don’t you agree? Well, wait until you read more about Ryan, as we will cover all that he has done until today, from his birth to most recent career endeavors. Who's tuning in to @discoverychannel for #SharkWeek today?! Who do you got?!! #Phelps or #Shark 🤔 #SharkWeek #TeamPhelps #TeamShark Let's go!! 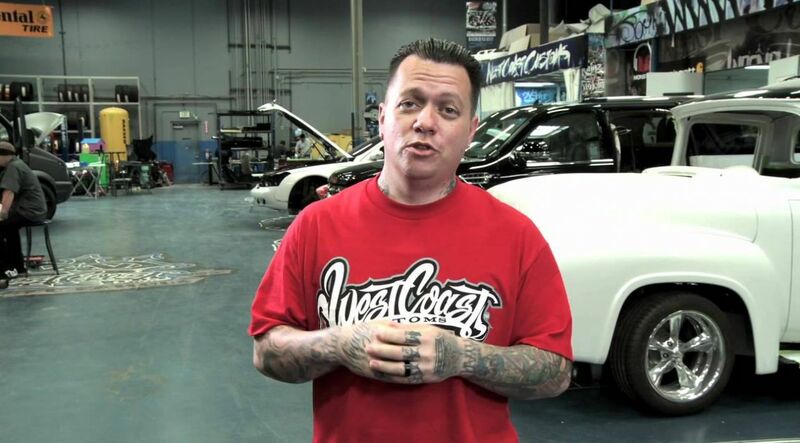 Ryan Friedlinghaus was born on the 22nd April 1975, in Los Angeles, California USA, and is the CEO and co-founder of the car customizing company West Coast Customs, founded in 1994. 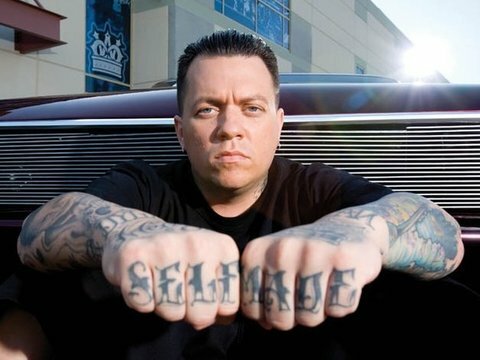 Since then, he has become a TV star, as he is featured in the show “West Coast Customs”, which has been on the air since 2007, though under various names. From an early age, Ryan has been in love with cars, bikes and other means of transport that can be worked on. He would often work on bikes and skateboards of his friends, that needed a bit tweaking. This turned into a passion, and once he was old enough to dabble with cars, he moved on and up, firstly owning an old Mazda pickup truck to which he made various changes. Although there is no information about his education and other details from childhood, it was love for cars that was enough for him, as he started the company when he was only 18 years old. Some sources state that West Coast Customs was created with a loan from Ryan’s grandfather to the amount of $5,000. 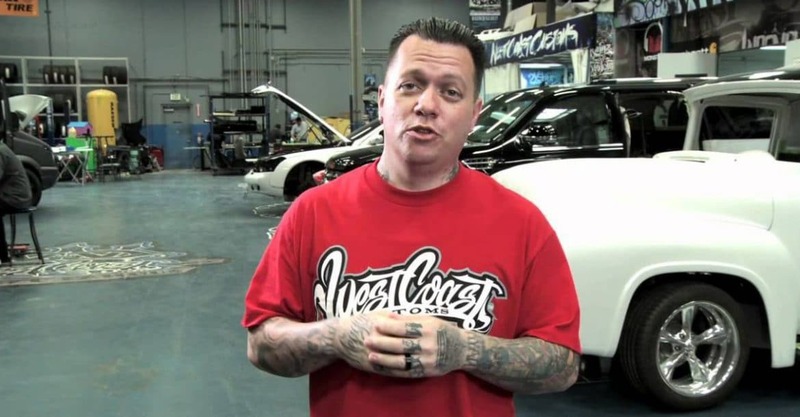 Be that as it may, West Coast Customs opened its doors in 1994, and gradually his business grew, and ten years later Ryan made his first television appearance. His shop was chosen by celebrities who wanted to upgrade their cars, and this was showcased in the MTV show “Pimp My Ride” in 2004, with Shaquille O’Neal and Sean Combs being two of his many customers, so Ryan was slowly reaching the stars. His time in “Pimp My Ride” was quite beneficial, though he parted ways in 2007, but almost immediately he received new offers for TV shows. The new show “Street Customs”, started airing on Discovery Channel and TLC at the same time, which helped Ryan to further establish a name for himself in the car industry. Although the name of the show changed several times, the format and premise remained the same; in “Pimp My Ride”, Ryan would build cars for celebrities, but then focused on customers who visited his West Coast Customs garage daily. Some of the most notable cars included a 1955 Ford F-100 pick-up truck, then a 1958 Corvette, and he has even built a ‘Mad Max’ car, by combining the body of a Ford Maverick and the internals of a Ford Ranger. 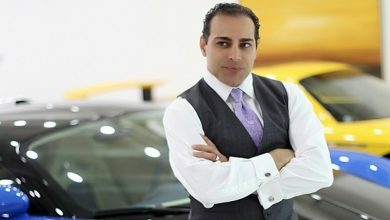 Although he has become more focused on regular customers, he has still continued to work with celebrities, and as a result he has built cars for Justin Bieber, Kylie Jenner, Carroll Shelby and Sylvester Stallone, among others. Over the years, Ryan has become quite successful in his business, and from a mere $5,000 loan has created an empire. So, have you ever wondered how rich Ryan Friedlinghaus is, as of late 2018? According to authoritative sources, it has been estimated that Ryan’s net worth is as high as $15 million, while his annual income is now around $300,000. Pretty impressive, don’t you agree? Undoubtedly, his wealth will become even higher in the upcoming years, assuming that he successfully continues his career. What do you know about Ryan in his personal life? 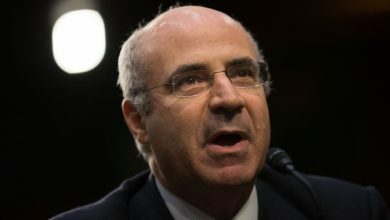 He hasn’t been that open about it, but we have still found out some interesting details about him. 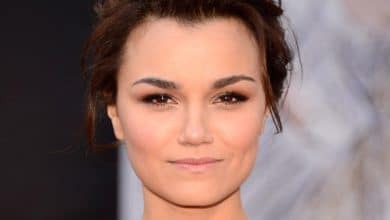 Ryan has been married to Meagan Elliott since the 25th December 2011, and the two have welcomed two sons, Ryan Jr. and Dylan, and daughter Briana. His son is already a famous entrepreneur, but hasn’t followed his father’s footsteps, as instead he has launched a clothing line, named Pas De Faux. His second son, Dylan is a singer and already famous on YouTube under name Dynamite Dylan – check him out. Over the years, Ryan has become rather popular on social media platforms, especially on Twitter and Instagram. 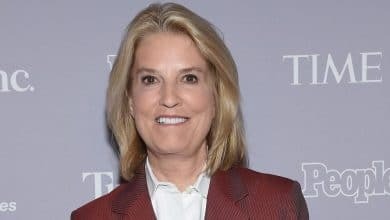 His official Twitter account has over 835,000 followers, with whom he has shared his most recent career endeavors, such as the newest season of his show, among many other posts. Ryan is also quite popular on Instagram, with over 500,000 followers, who have enjoyed Ryan’s creations, among many other posts. So, if you aren’t already a fan of this prominent TV personality and car enthusiast, then this is a perfect opportunity for you to become one, just skip over to his official pages.